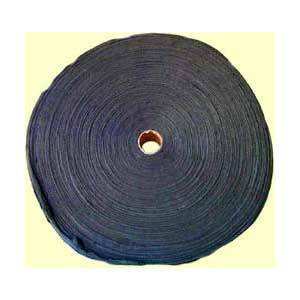 A “4” inch wide continuous ribbon of steel wool approximately 400 feet, wound on a hollow fiber core for ease of use,makes economical pads for a large variety of industrial, professional, and maintenance applications. 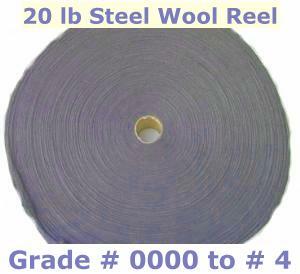 A “4” inch wide continuous ribbon of steel wool approximately 400 feet, wound on a hollow fiber core for ease of use,makes economical pads for a large variety of industrial, professional, and maintenance applications. 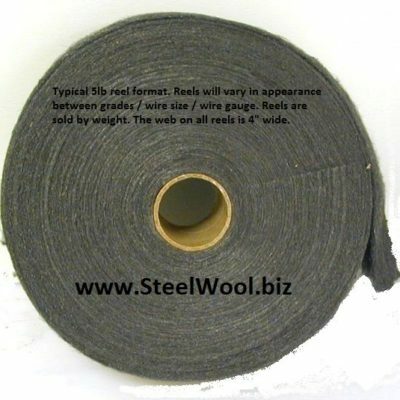 Also, ideal for making your own hand or floor pads for stripping or polishing floors. Available in 8 grades: from Extra Coarse (#4)for heavy-duty stripping to Super Fine (#0000) for polishing, including wax polishing. Packed one or 2 reels to the package. 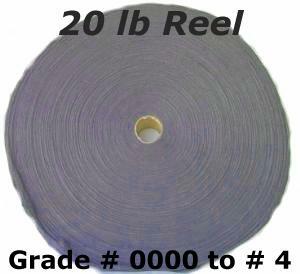 Two or more reels require multiple shipping packages which can alter your end shipping costs. 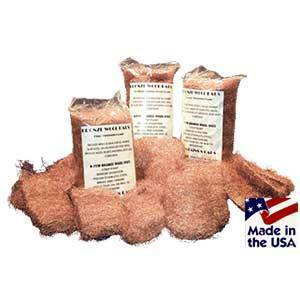 When ordering multiple grades, make your selection, hit add to cart, then adjust quantity. To order additional grades or other items, hit continue shopping and add the item desired to your shopping cart.